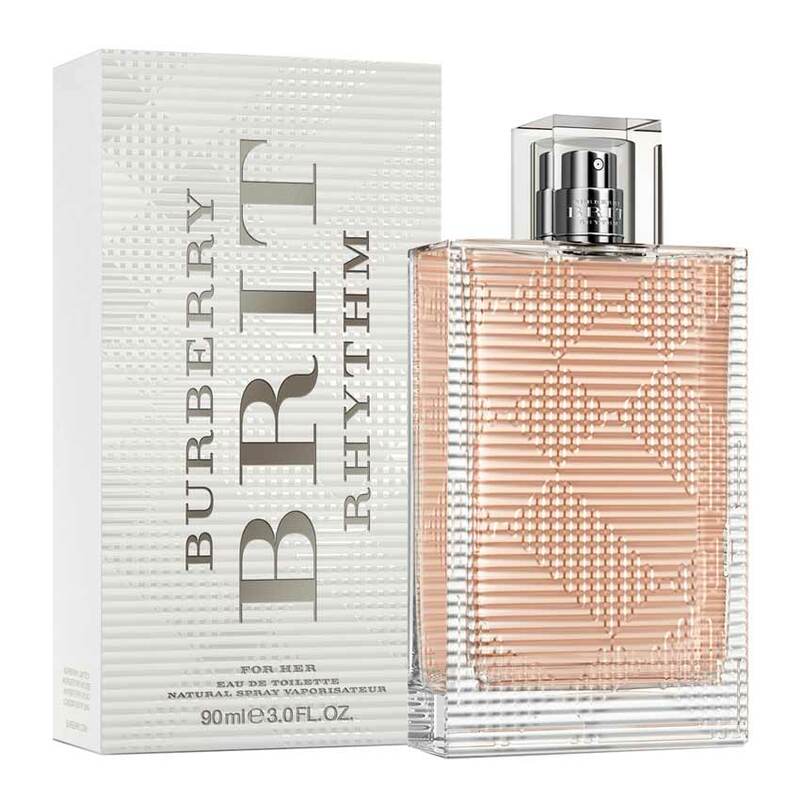 Brit Rhythm is the first fragrance from Burberry to have lavender as a central note which plays the main role in the composition. The English lavender is much more aromatic than the French and its nuances in this composition are more prominent. 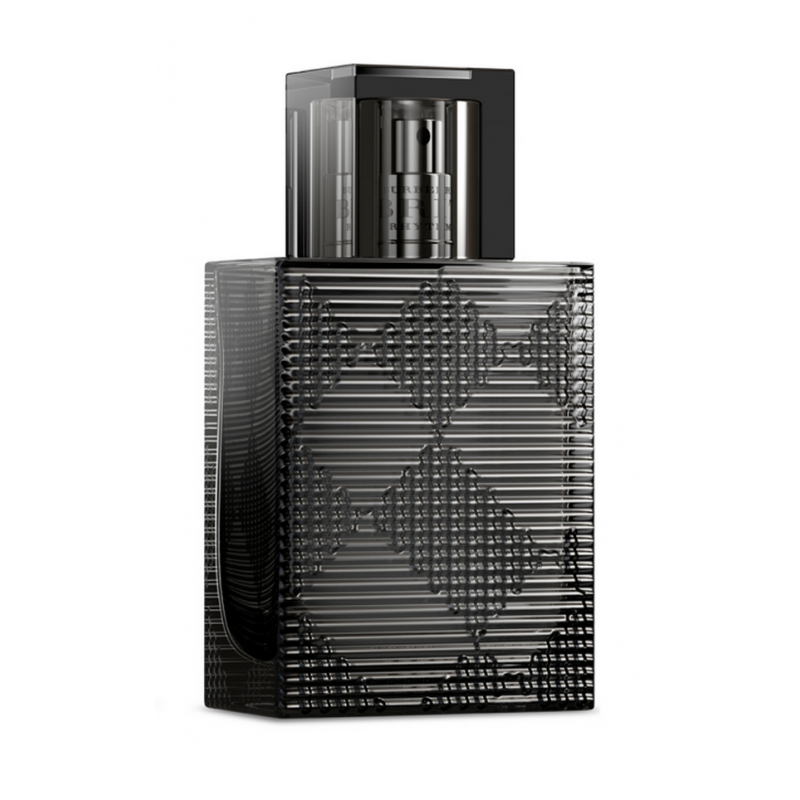 The desire of the perfumer creator was to use a typical ingredient that comes from England, as pointed out by Nathalie Cetto. 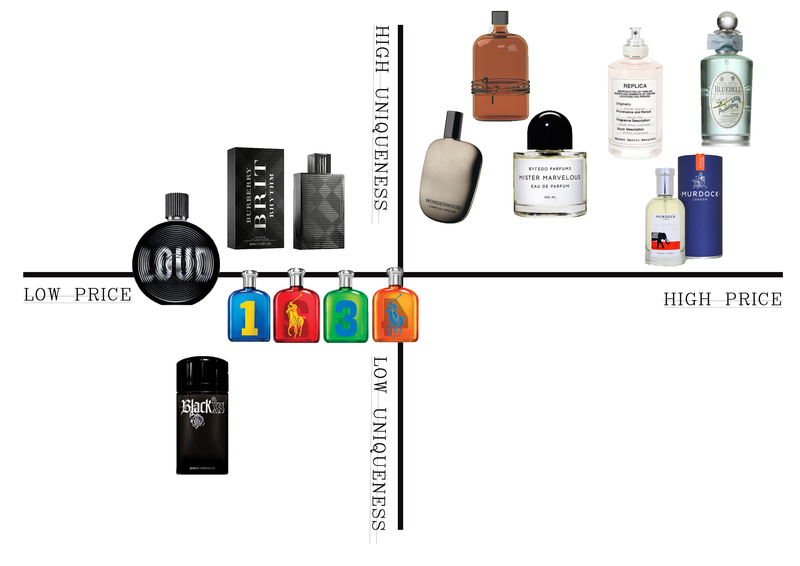 A comparison of spicy ingredients such as pink pepper and floral notes of Petalia play to the base notes. Youthful energy, femininity and sensuality free spirited. Spontaneous and irreverent Brit Rhythm is a mixture of contrasts. The testimonial is Suki Waterhouse actress and model engaged for the first time in the campaign of a perfume. The protagonist, a disarming beauty, for shots taken in London under the creative direction of Burberry Chief Creative Officer Christopher Bailey. 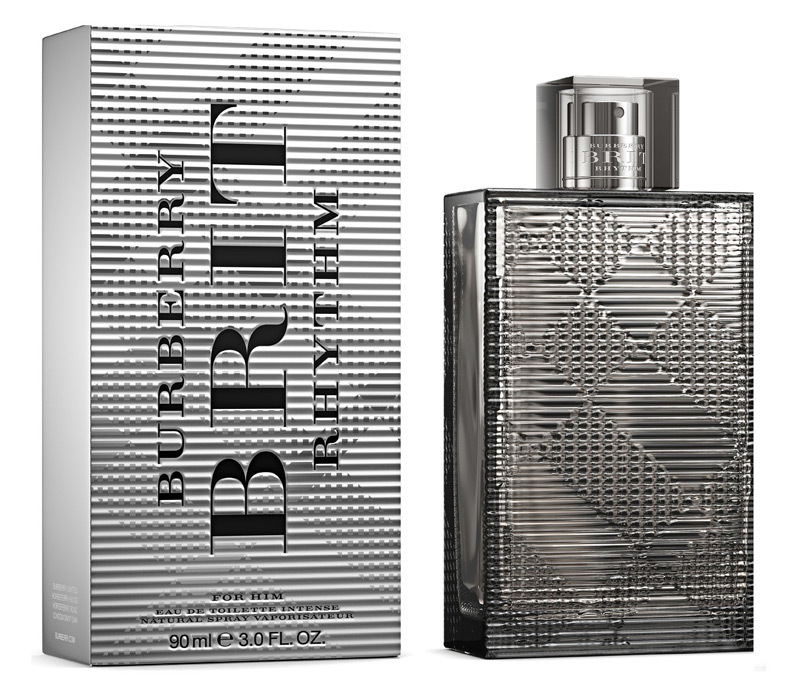 Brit Rhythm is accompanied by a fashion line Historyaah which will include a special collection of leather jackets and smoky eye make-up. Everything worn by Suki Waterhouse in a provocative video in addition to the advertising campaign in black and white. Bailey noted that from now on clothes, bags and enamels will be created to be portable together, thus creating a total look Burberry.